Striders is a West Coast casual dining venue offering American fare with a seasonal California flair. Our Executive Chef sources ingredients from local farms, markets & regions to make sure we are giving you the freshest & best tasting food that's seasonal & delicious. Our food is tasty, fun & for sharing. 100 Harbor Drive, San Diego, CA 92101 Striders - View menu, order delivery online. San Diego Best West Coast casual dining venue offering American fare with a seasonal California flair. 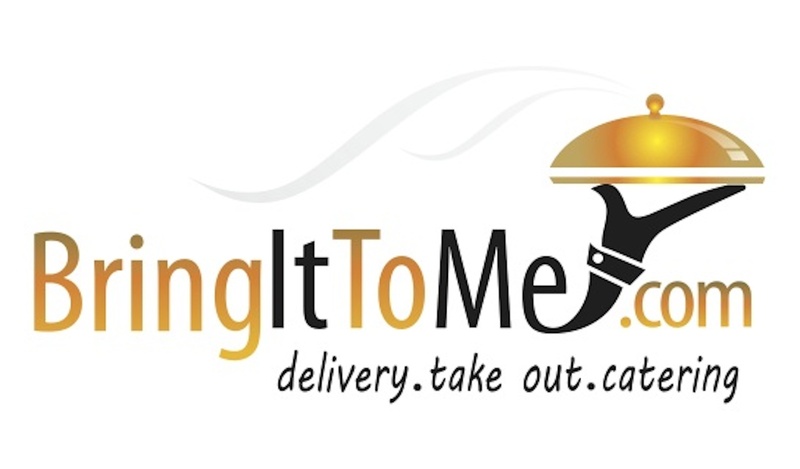 92101 Restaurant Delivery & Takeout, Bringittome.com Our food is tasty, fun & for sharing. Meatballs topped with our Homemade Marinara, Shaved Parmesan and served with Garlic Bread. Beautifully seasoned and crispy Mozzarella sticks with Homemade Marinara dipping Sauce. Romaine, Parmesan, and Croutons tossed in a Classic Caesar Dressing. Add: Chicken // 5, Salmon // 7. Crispy Corn Chips loaded Pico de Gallo, Guacamole, Sour Cream and sliced Jalapeños covered in Nacho Cheese Sauce. Pepper jack Cheese, Lettuce, Tomato, Onion, and Signature Sauce. Stone Baked Thin Crust Flatbread topped with Homemade Marinara Sauce, Pepperoni and Mushrooms. Baby Kale, Candied Pecans, Dried Cranberries and Shredded Cabbage in a White Balsamic Vinaigrette. Add: Chicken // 5, Salmon // 7. Multicolored Cherry Tomato, Ciliegine Mozzarella, Figs, seasoned Croutons and Balsamic Glaze. Add: Chicken // 5, Salmon // 7.